With modern technologies and enhanced expectation levels of controls and protections, the electrical power systems are no more just electrical components but have taken shape of comprehensive solutions, amalgamating electromechanical-digital-communicable devices and a variety of configurable softwares. Starting in the era of conventional electromechanical technologies of eighties, SYMATIC has come a long way and has mastered modern technologies, ably mentored and tutored by world leaders of the electrical power industry, SIEMENS. Now, SYMATIC has matured in to being a Perfect Partner for all your Intelligent Power Solutions. 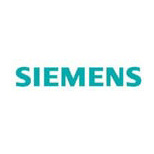 SYMATIC began its journey in a modest way as dealer of SIEMENS's switchgear, way back in 1985. 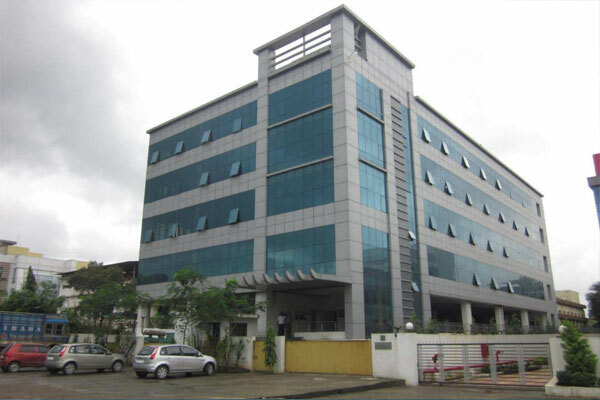 It started manufacturing of its own design Low Voltage switchboards and control panels in 1990. For decades, SYMATIC has served customers across all Market / Business segments, SMEs, Private-Public Sectors, overseas and has earned its name and reputation as a reliable and quality supplier. It is through this market standing that customers confer repeat orders on SYMATIC. It was in 2000-2001 that SYMATIC fetched recognition for its good work in industry, when SYMATIC was appointed as a low voltage switch board manufacturing partner by SIEMENS. SYMATIC has grown substantially through this partnership and added Medium Voltage to its deliverables. 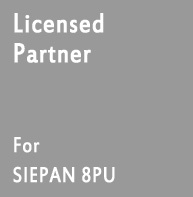 The good work saw SYMATIC being awarded LV MV License partnership by SIEMENS. SYMATIC has built competence in electro-mechanical engineering and design with special skills in nonstandard and customised needs. They also have mastered expertise in handling software driven modern devices. Customers give credence to SYMATIC's distinct ability to execute and manage dynamics of "changes" which are common in electrical power industry. This is possible due to strong internal systems and processes. © 2015 Symatic Engineering (Pvt.) Ltd. All rights reserved.